As you may be aware, the Department of Conservation is progressing a bill to amend the Conservation Act 1987. This amendment bill, titled the Conservation (Indigenous Freshwater Fish) Amendment Bill, is said to be aimed at “cleaning up” the provisions to the act pertaining to indigenous freshwater fish. It also revokes some provisions in the Freshwater Fisheries Regulations 1983. The bill has been introduced to Parliament and is currently in its First Reading. 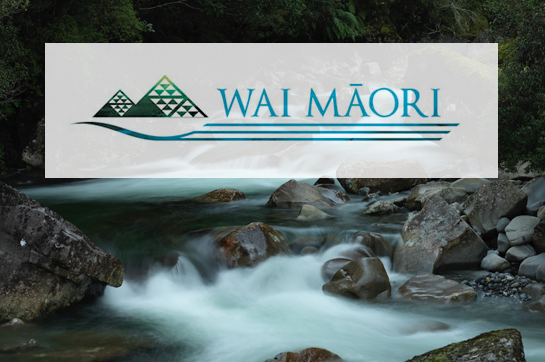 Te Wai Māori has reviewed the draft bill and will be providing a response to the Crown when the bill goes to the Select Committee. A draft of our initial comments can be found here. We would greatly appreciate your input into our response. Please send any feedback you have to Joshua at joshua.baller@teohu.maori.nz or you can call us to discuss your feedback on 04 931 9500.